We're inching closer to the second signing day for Husker football. Parker Gabriel of the Journal Star chats who Nebraska's zeroing in on to round out the 2019 class. 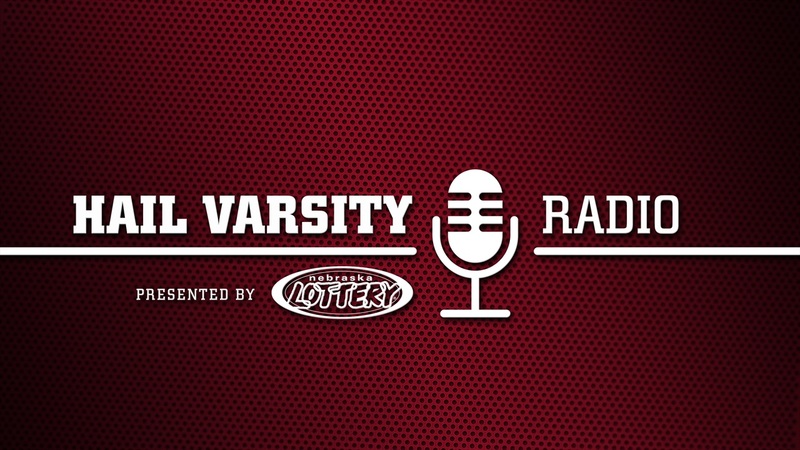 Hail Varsity's Jacob Padilla joins the show to explain what's up with Nebrasketball.